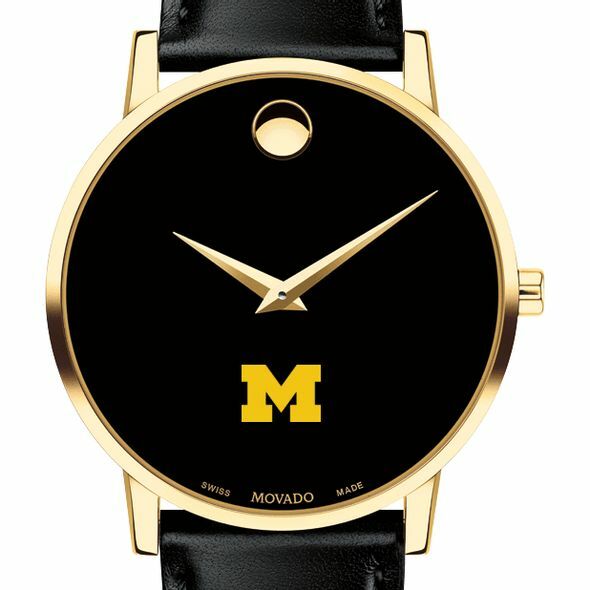 Founded in La Chaux-de-Fonds, Switzerland in 1881, Movado has earned more than 100 patents and 200 international awards for watch design and time technology. In 1947 artist Nathan George Horwitt created the iconic Museum® dial with "the single gold dot at 12 o'clock to symbolize the sun and the moon, and the moving hands suggest the movement of the earth." 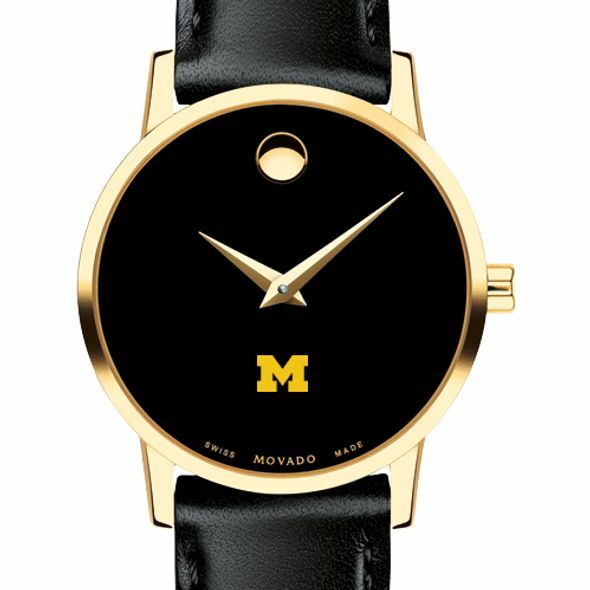 Movado timepieces are in the permanent collections of museums worldwide. 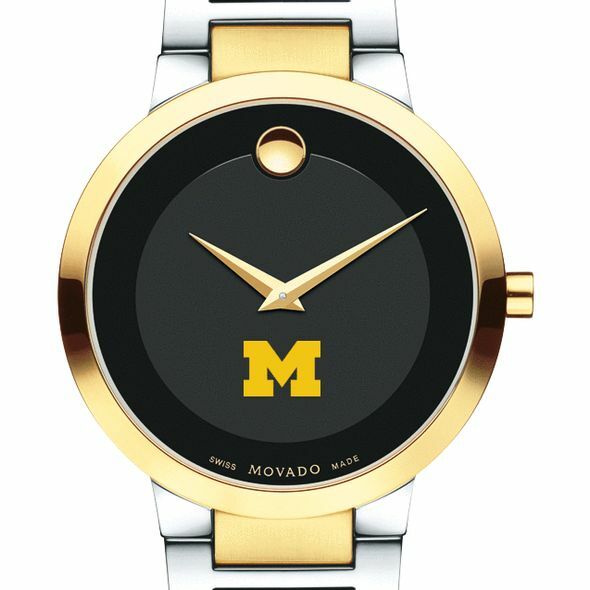 This long, rich heritage of artistry and innovation in design, and a close, enduring association with the arts continue to define the Movado brand identity. 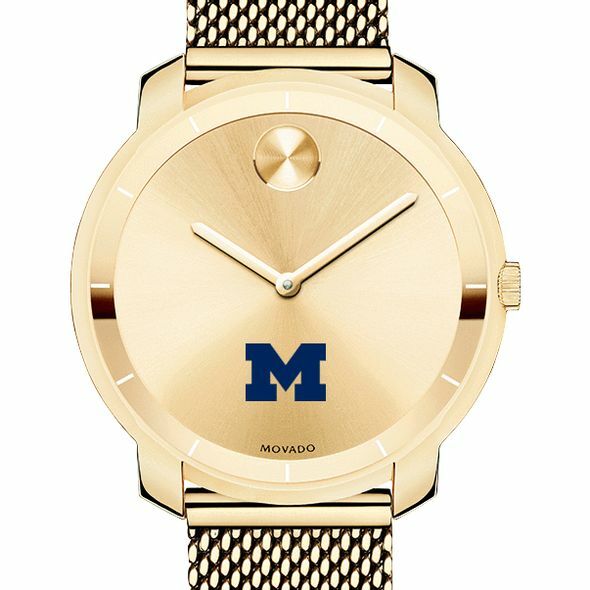 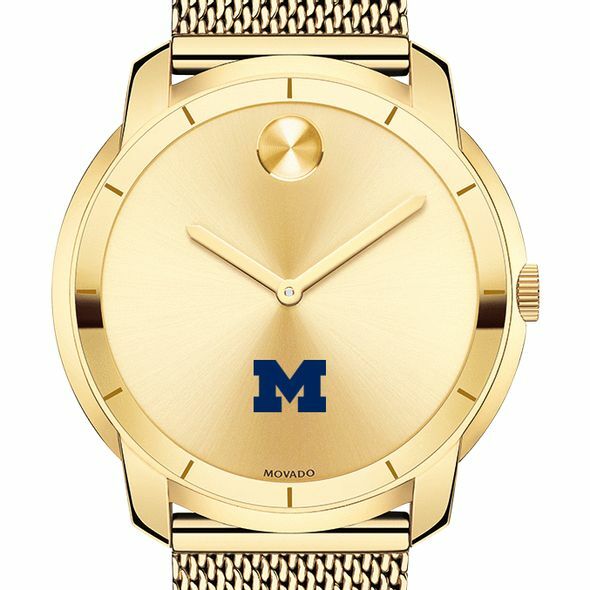 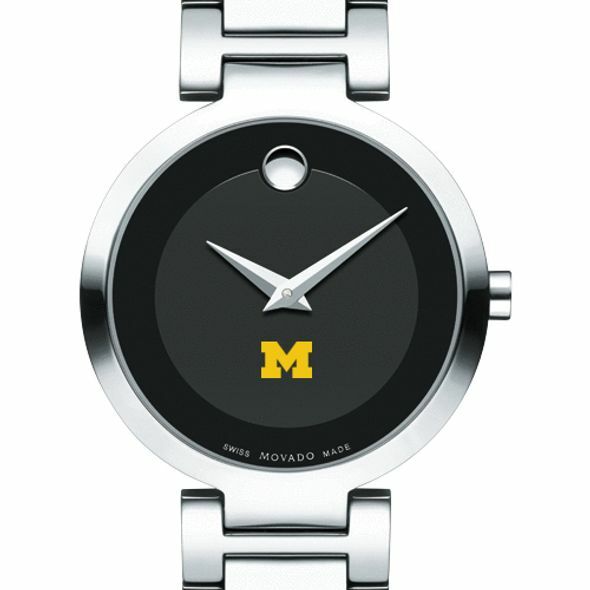 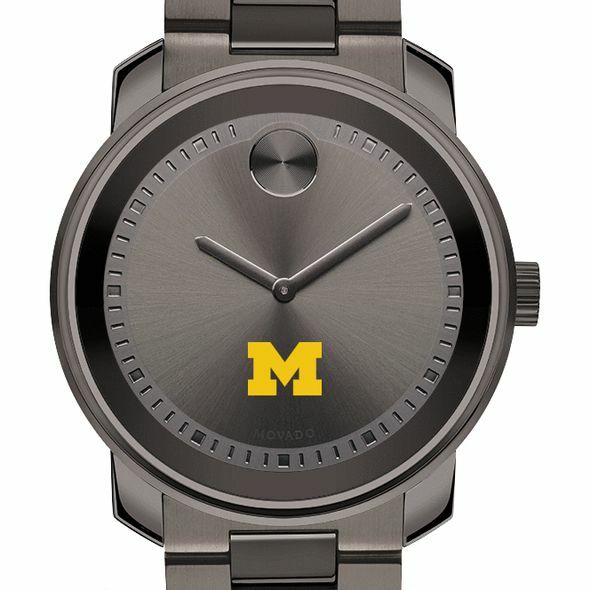 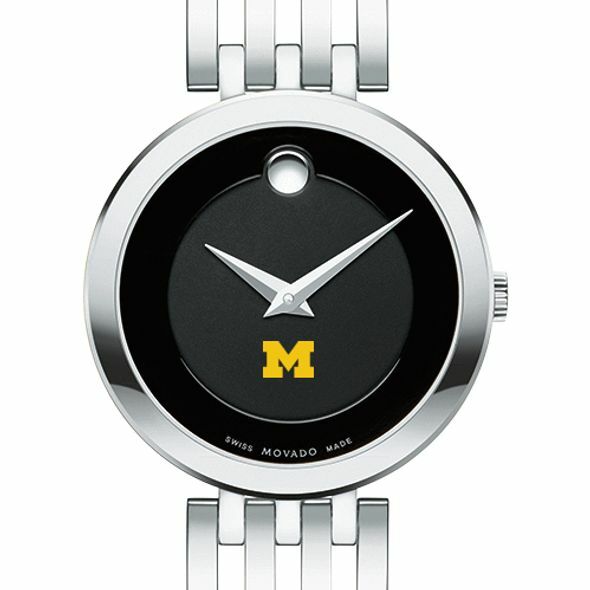 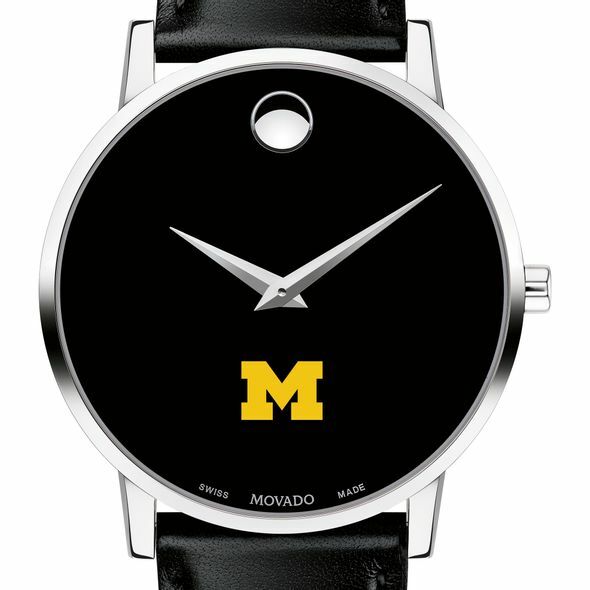 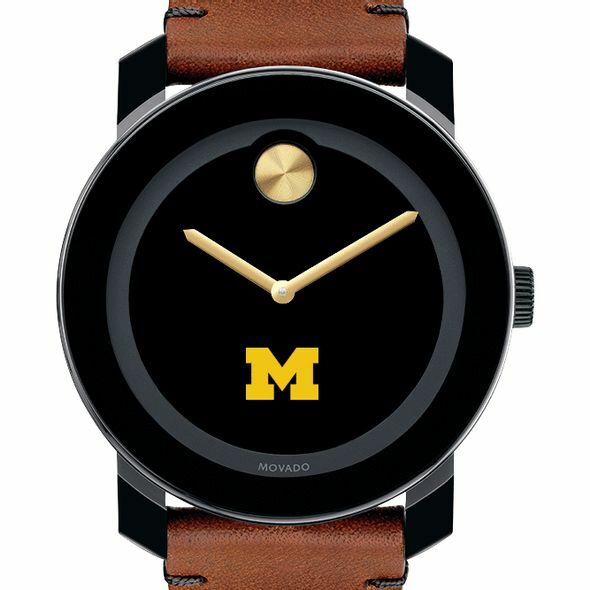 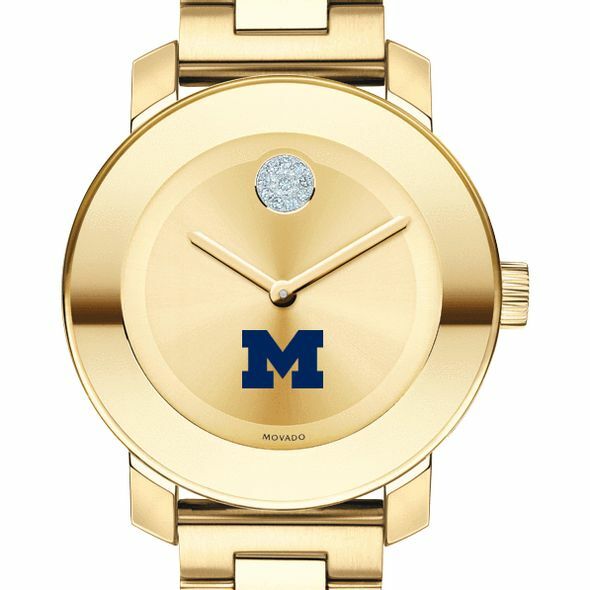 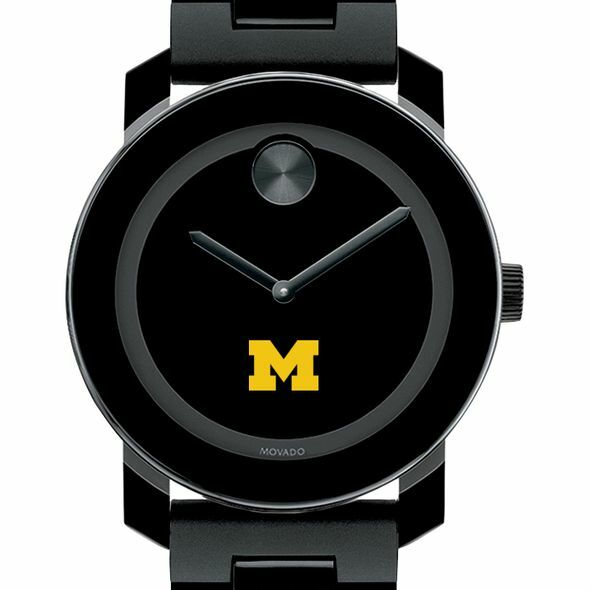 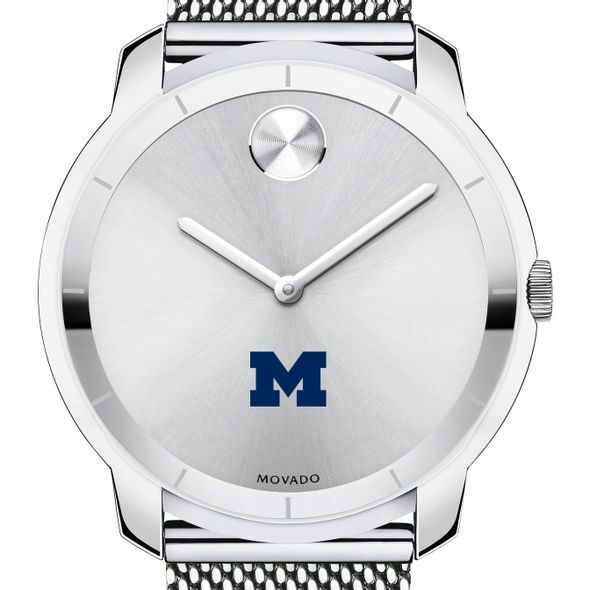 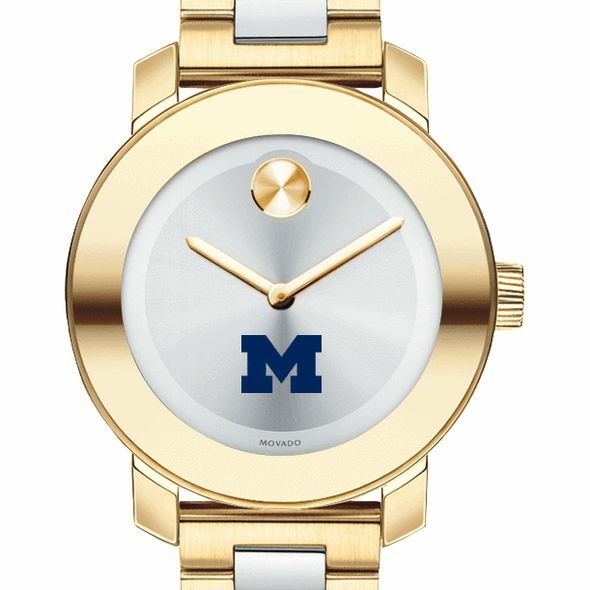 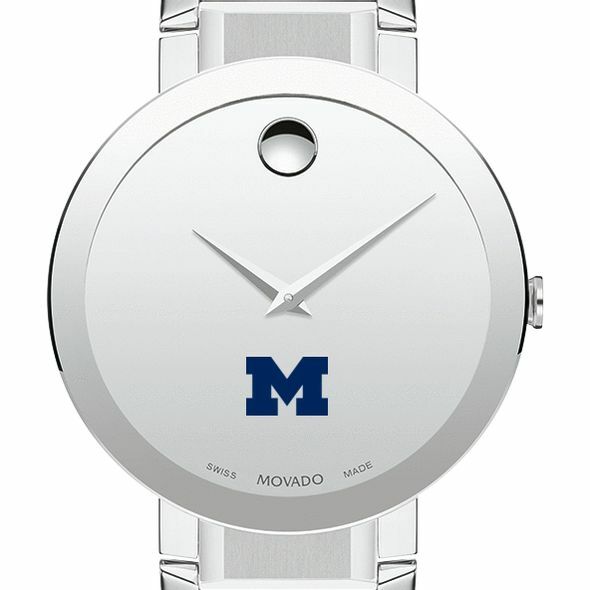 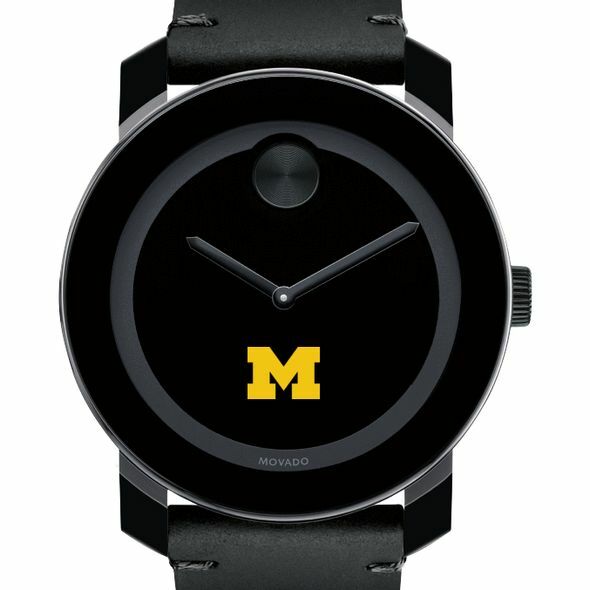 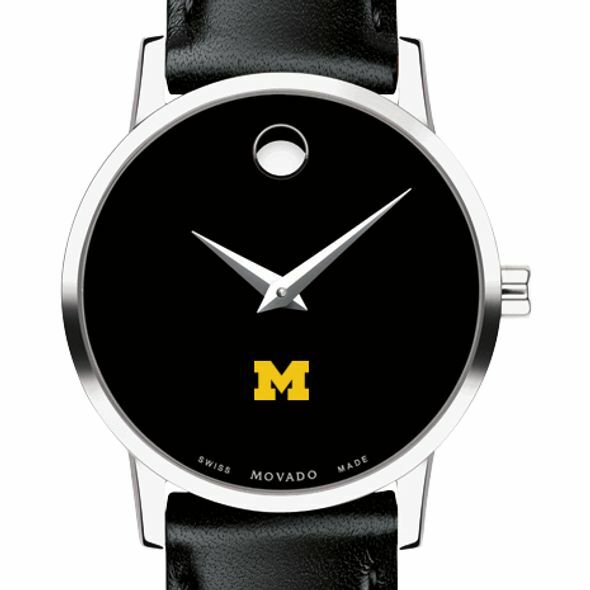 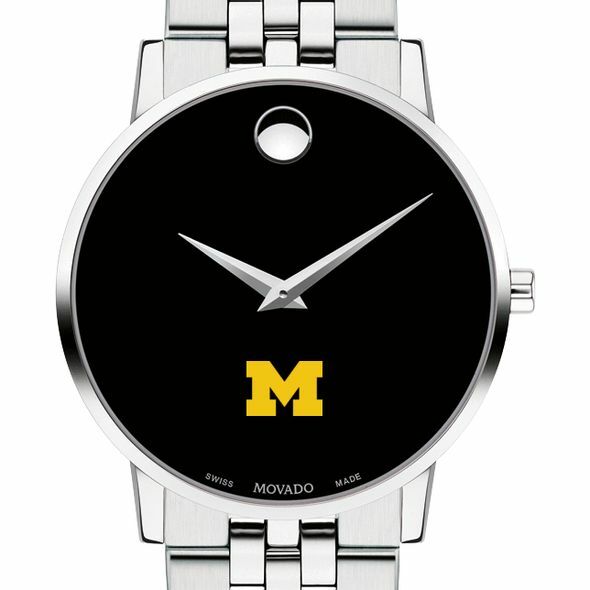 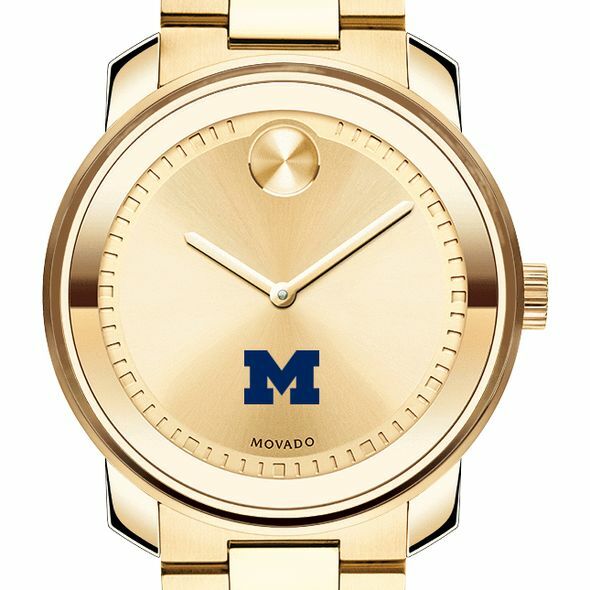 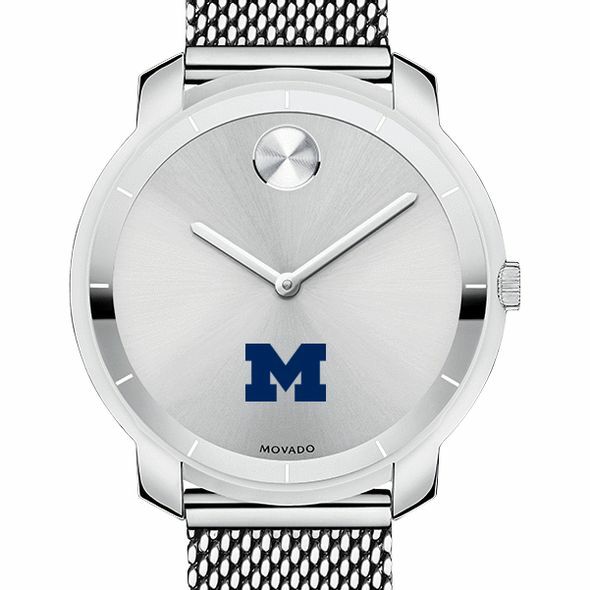 Movado creates modern watches of exceptional craftsmanship and design distinction.